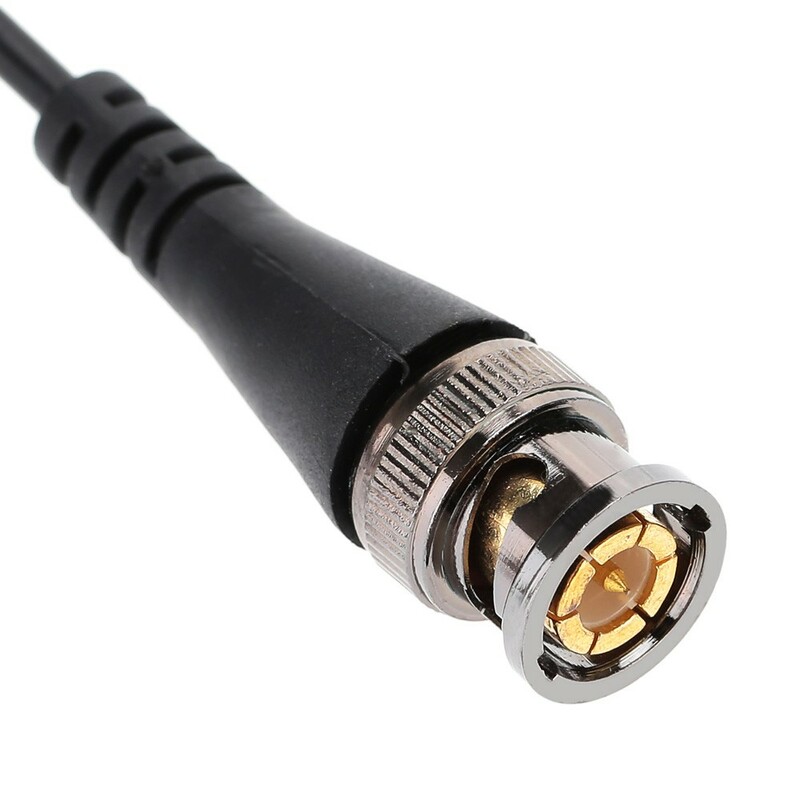 Apenas US$2.79+ envio gratuito rápido. 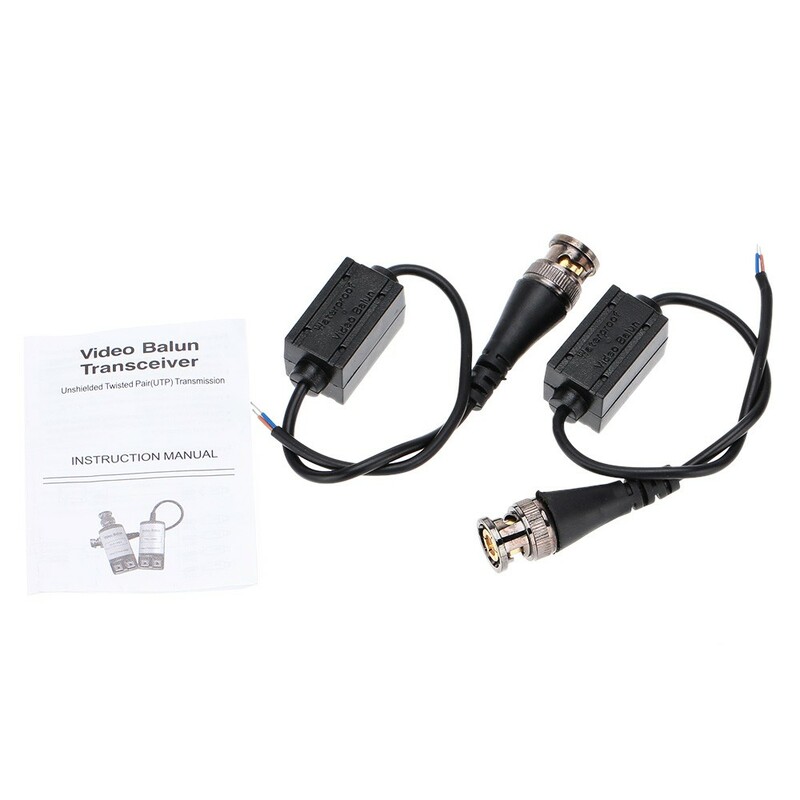 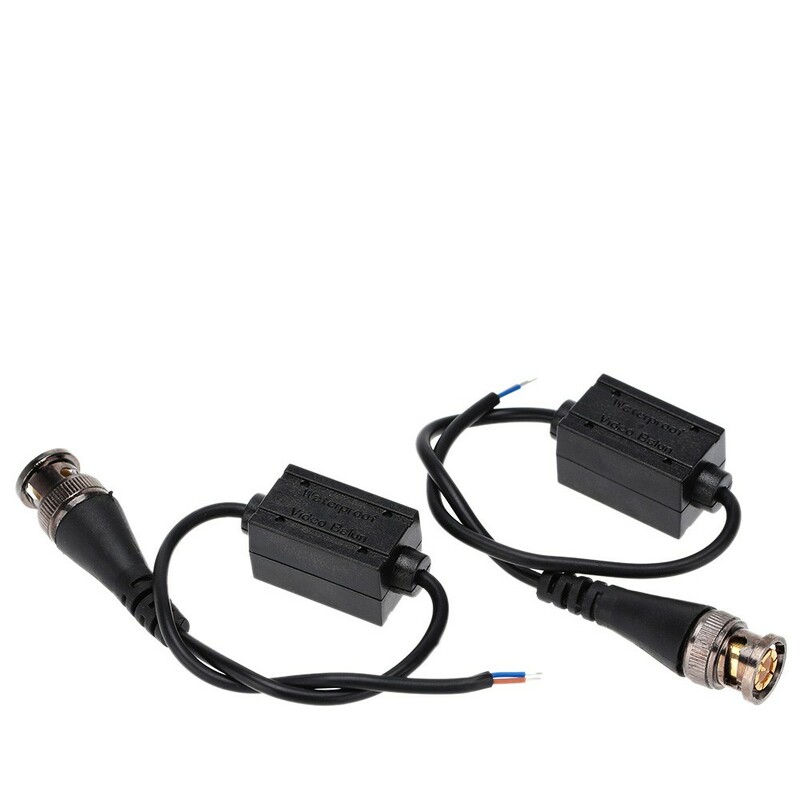 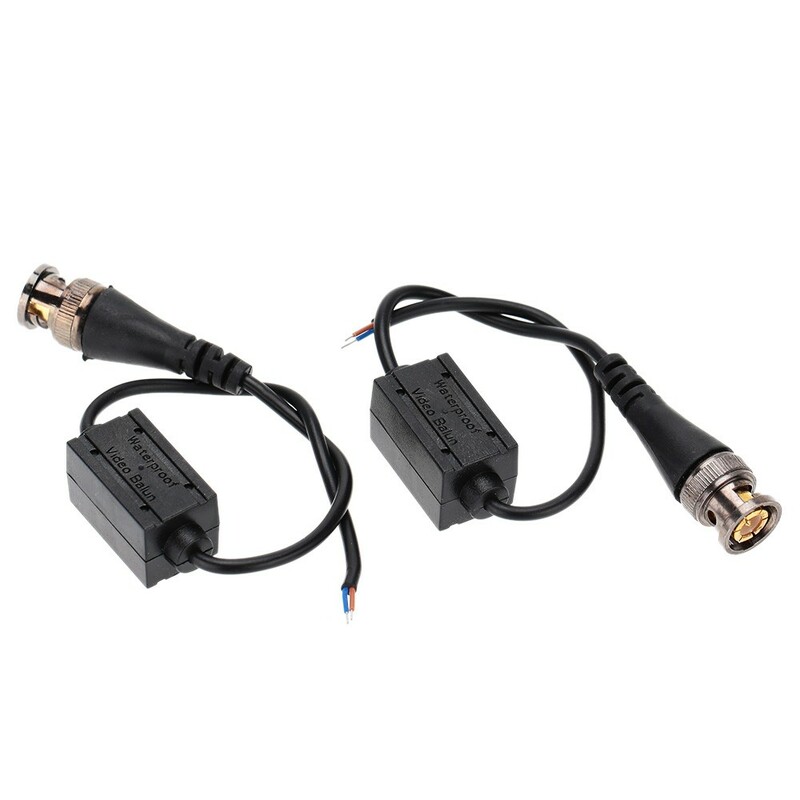 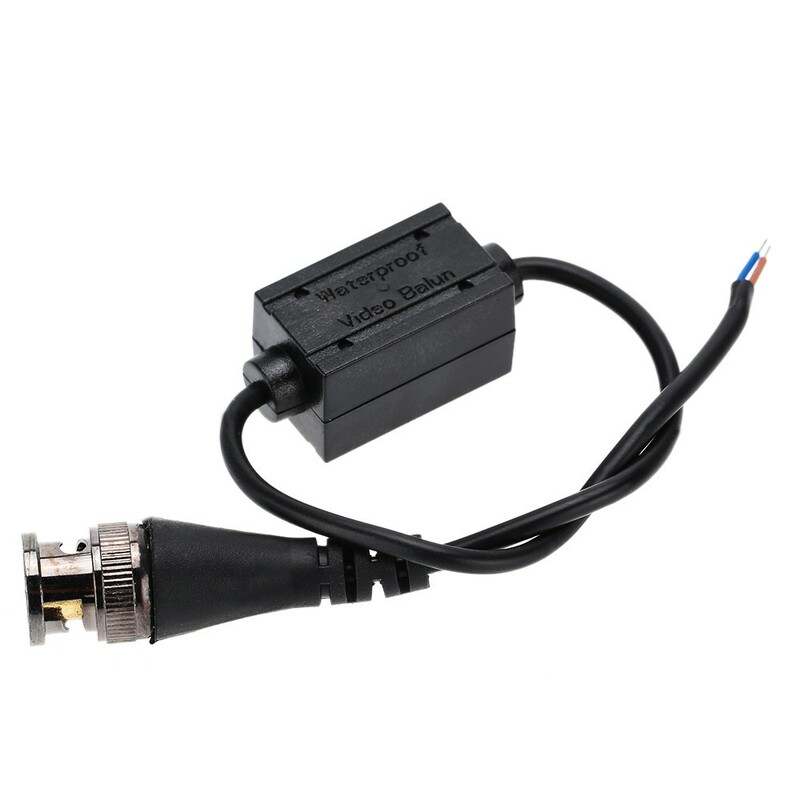 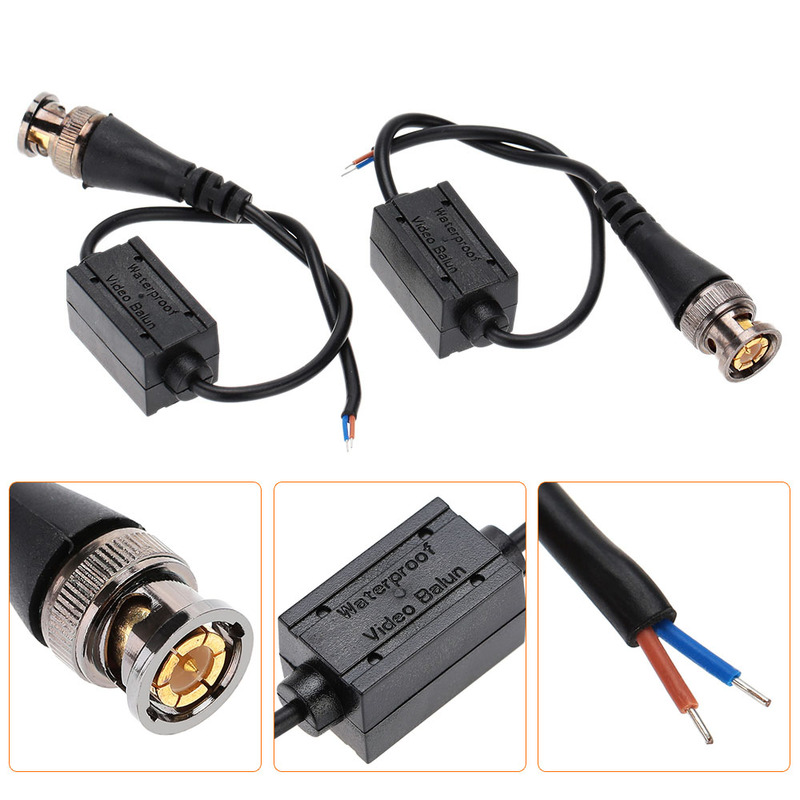 Compre melhor 2pcs Waterproof Video Balun Coax CAT5 CCTV Balun BNC UTP With BNC Connectors Male For CCTV System Accessories para venda - Tomtop.com. 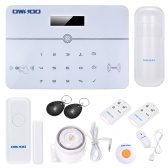 * The device is capable of receiving and transmitting video signals over UTP wire without using the power supply. 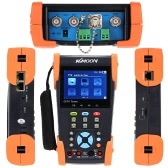 * Enables cost-effective, point to point transmission appliance. 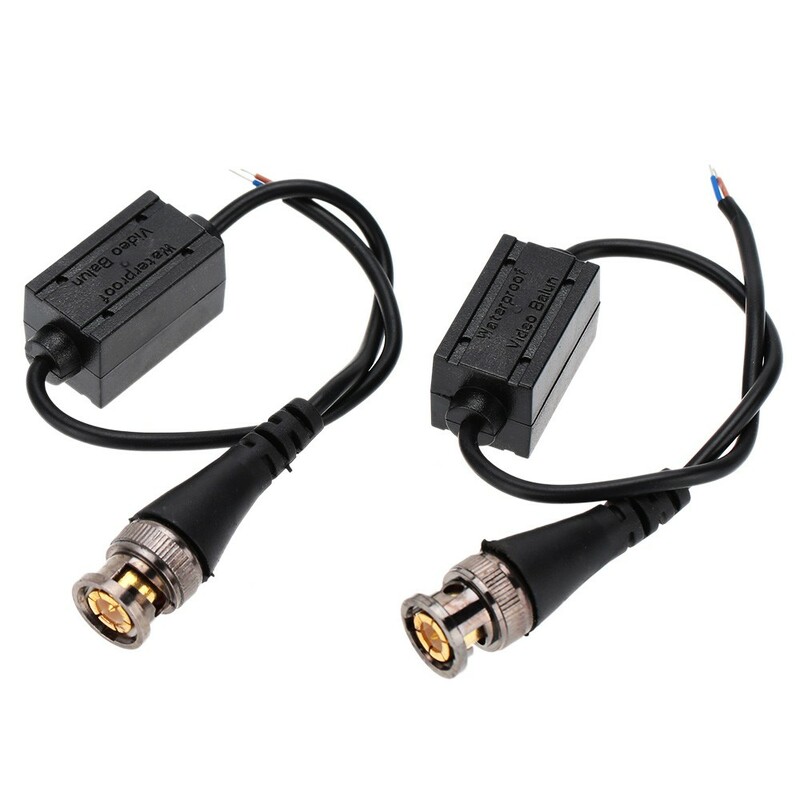 Adopts Twisted Pair Wiring. 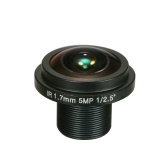 Providing low cost and easily obtainable. 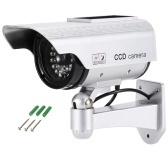 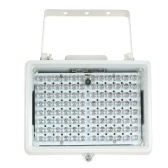 * Provides noise interference restrain design and permitting stable images. 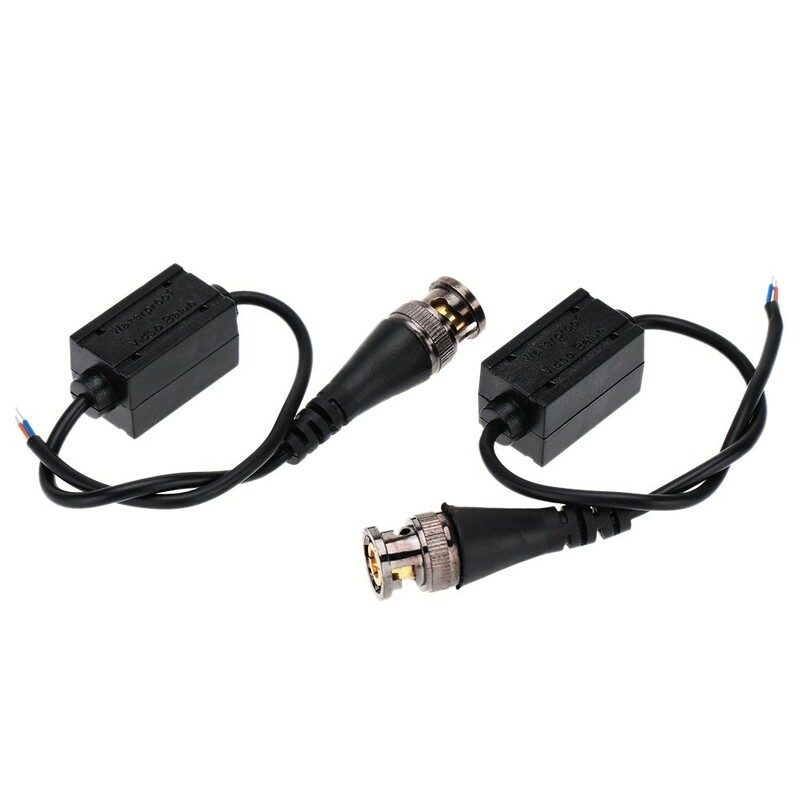 * The Max receiving and transmitting distance is 600m(1968ft). 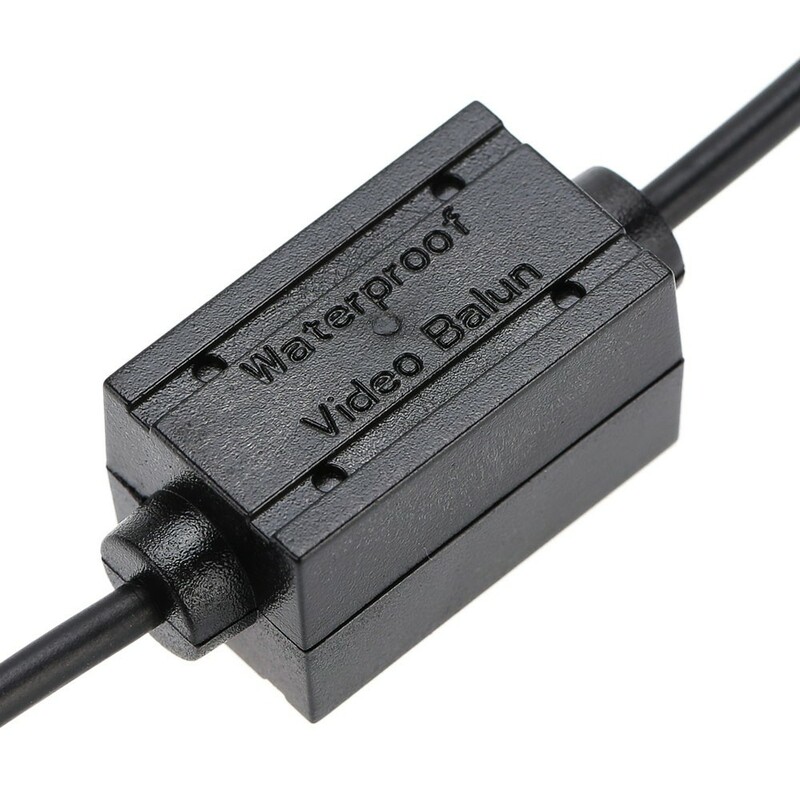 * Built-in transient protection design, needless to use a ground connection.